Every woman dreams of a clear and glowing skin as it gives her the attractiveness that she needs. Keeping your skin healthy is indeed a difficult task but if you bring in a certain cleansing and moisturizing routine in your daily life then your skin will glow forever. 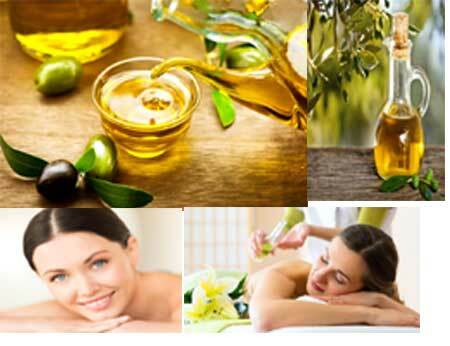 Olive oil is one such natural oil that helps in keeping your skin glowing and healthy. It has multiple benefits on the skin as it keeps it young and beautiful as well. Let’s find out the ways in which olive oil can be used to leave you with a glowing skin. In winters, people with dry skin often run for various lotions, creams and moisturizers to keep their skin away from dryness. Olive oil is the best answer for restoring the moisture in the skin and keeping it away from dryness. After bath, apply olive oil all over your body and massage it well for atleast 5 minutes. You will get a smooth and glowing skin for sure each day that you will love to touch. It provides perfect moisture to the elbows and knees to keep them soft and supple. It treats the dull and dry skin with its regular use and brings in glow to your skin. You can also add few drops of olive oil to your bath water for a moisturizing soak. Olive oil keeps the skin healthy and supple as it contains vitamin E that is very good for the skin. It is also known to have antioxidants that helps in keeping the body away from free radicals and the damage they do to your skin cells. It helps in keeping aging at bay by preventing wrinkles and smooth lines. 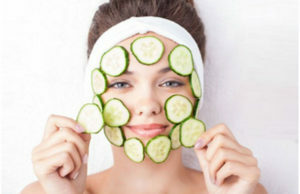 It also helps in retaining the elasticity of the skin and keeps the sagging of the skin at bay. 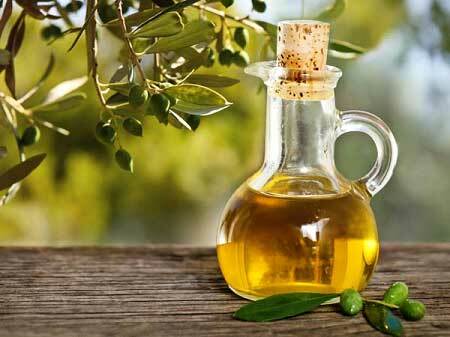 So a good massage of olive oil on your face for 5 minutes daily is a secret to your youthful skin. 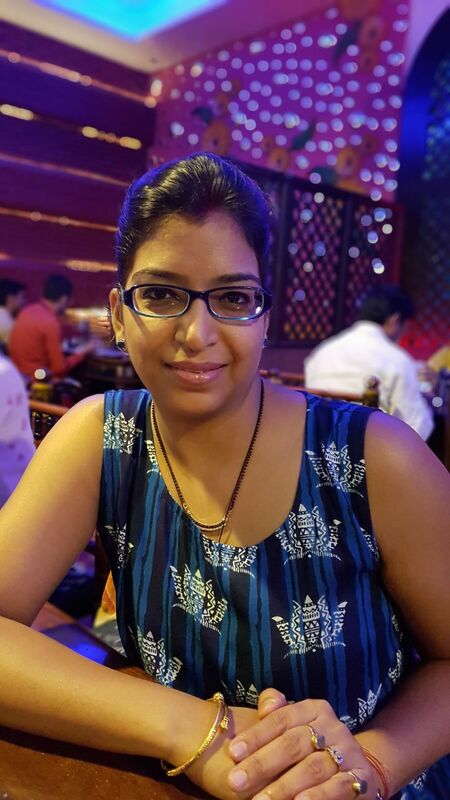 Often our skin suffers from the attack of acne, pimples and blemishes and this takes away all the charm of our skin. But when you apply some olive oil to your skin or on the acne for just 10 minutes on daily basis then you will see its magic on your skin. Olive oil has a healing effect on your skin as it keeps acne and pimples at bay. 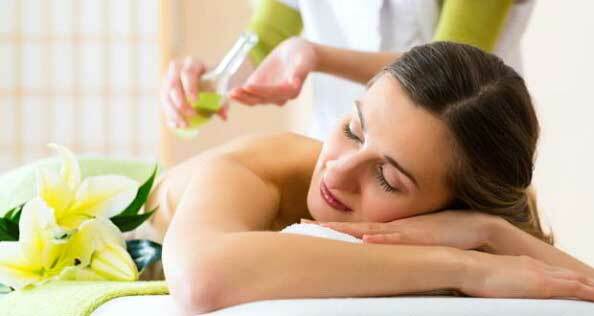 Just massage your face with olive oil on daily basis for 10 minutes and then wash off with warm water. When you do this on a daily basis then this will treat your blemishes and acne within few days and you will notice this change as well. The secret to a glowing skin is its regular cleansing and moisturizing. Olive oil works as both by cleaning up all the dust and dirt from your face and moisturizing it completely. You can also remove the make-up easily from your face with the help of olive oil. It works as a great cleanser and moisturizer for the people with dry and sensitive skin. Those with oily skin should avoid the use of olive oil or else there will be onset of pimples on their face. Olive oil is very good for massaging the skin as it moisturizes the skin completely keeping it soft and supple. It helps in increasing the blood circulation which further helps in boosting the glow of the skin. It nourishes the dull and dry skin and revitalizes the skin completely. It is used widely for body massage as it gives many benefits to the skin and hair as well by nourishing them from deep within. Olive oil protects the skin from the harmful sun rays to prevent it from the pigmentation and other harmful effects of UV rays as well. Just take few drops of olive oil and massage it well on your face keeping it on your face for an hour and wash off with warm water before stepping out in the skin. Olive oil helps in repairing the skin cells as it contains vitamin E, antioxidants, flavanoids and polyphenols. This helps in enhancing the skin cells and repairs the damaged skin cells as well. It keeps the skin healthy and glowing from within.